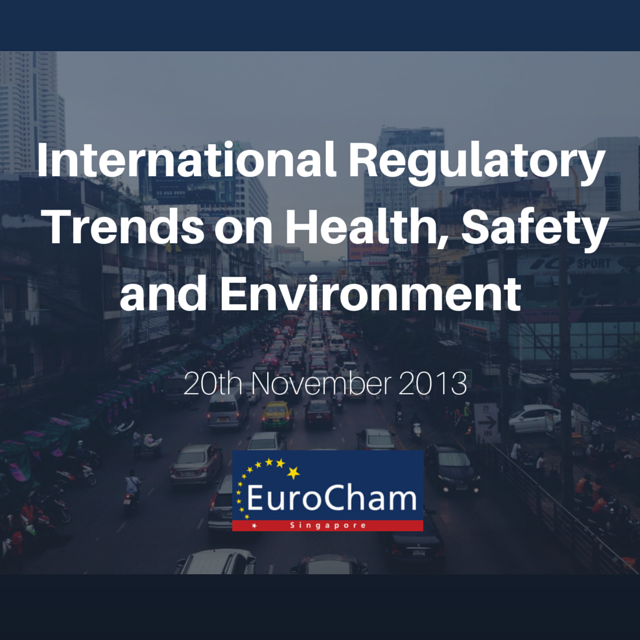 After a successful talk with Mr Gerard Forlin, Queen's Counsel, who shared his views with EuroCham Members on International Regulatory Trends, the UK Bribery Act and recent anti-corruption regulations of the European Commission, EuroCham organised another Breakfast Talk where Mr Forlin covered some of the same topics and shared his broad knowledge on topics related to health, safety and environmental trends in the European Union, the UK and the Asia Pacific region. The EuroCham Financial Services Group welcomed Mr. Mark Boleat Chairman of the City of London’s policy committee who presented on the G20 Regulatory Developments and Market Trends: Experiences from London and Singapore. Mark is currently Chairman of the Channel Islands Competition and Regulatory Authorities and the States of Jersey Development Company. 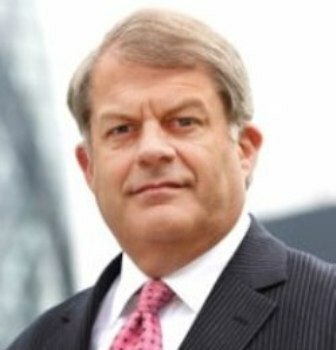 He is also a former director-general of the Association of British Insurers, Building Societies Association and Council of Mortgage Lenders. EuroCham invited Mr Gerard Forlin, Queen's Counsel, who talked about International Regulatory Trends, the UK Bribery Act and recent anti-corruption regulations of the European Commission. 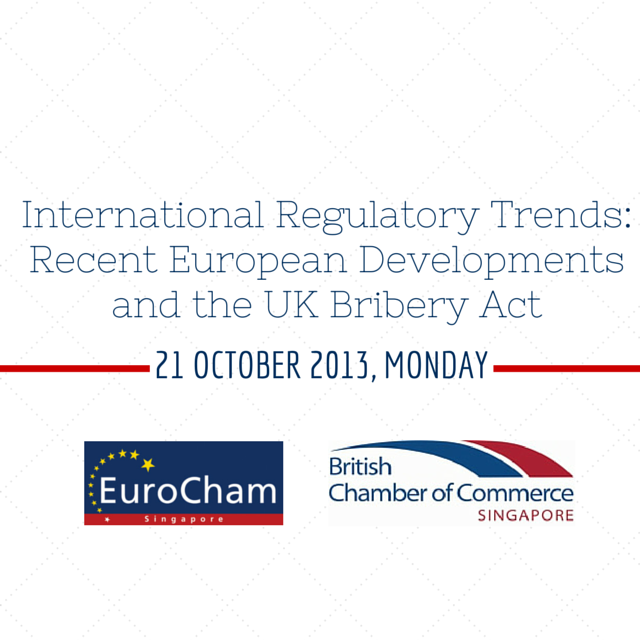 Members were able to gather information on how European regulations and the Legislation of other Countries around bribery and corruption are shifting towards stricter English laws and how these recent trends impacted European companies all around the world. Once again, BritCham and EuroCham collaborated to organize the Young Business Professionals Networking Evening, held at the lively District 10 Bar & Restaurant. The evening was a spectacle as participants were able to share their experiences and ideas with like-minded people over some wine and delicious food. BritCham and EuroCham would like to thank the participants for a memorable evening.